We’re super excited to announce that after much demand Criptext is finally available on Linux. This is a very important milestone for us because it solidifies our commitment to the open source community. Our goal since launching in August was to make Criptext a community-driven effort towards protecting email privacy and being available on Linux is the purest demonstration of this commitment. Unfortunately, Linux was tied to our open source community development plan and it wasn’t ready at the time. So why does this matter anyways? Aren’t there other secure email services out there that are open source? Well, it matters because every email service out there collects your emails in their servers, even the encrypted ones. That is, they own your data. Conversely, Criptext is the only email service which doesn’t collect your data and instead exclusively stores your emails in your device. What’s more, it uses the Signal Protocol to encrypt every email with end-to-end encryption. 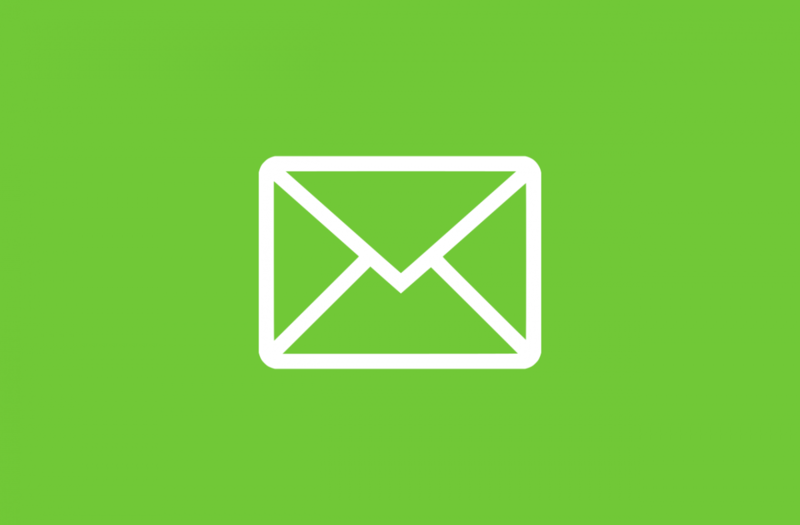 Unlike the other secure email services, Criptext doesn’t store your encryption keys in its server; like your emails, your encryption keys are stored in your device alone. We believe privacy and security is best achieved by giving users control and that’s what our service does. Your data, under your control. 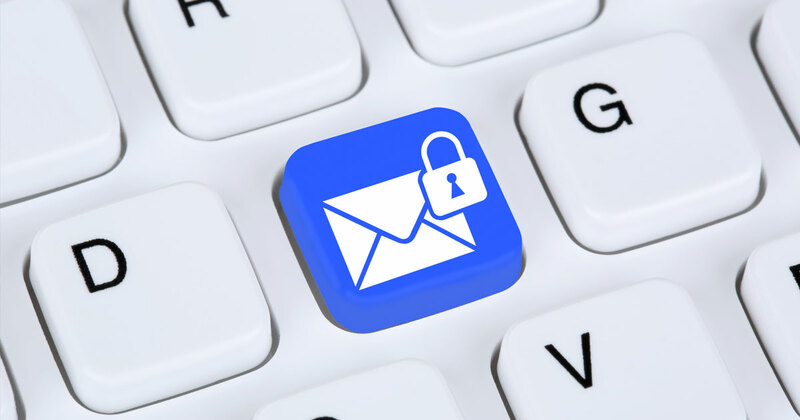 Our commitment to privacy and security is unsurpassed by competing secure email services. But we don’t expect anyone to just take our word for it, which is why anyone can just go onto our Github and verify that Criptext indeed works the way we say it does. That’s right, Criptext is completely open source. And not just one app, but all our apps: Mac, Linux, iOS and Android (Windows coming soon). We didn’t just go open source for transparency purposes alone, but also because we want to build a community of privacy-minded developers to help us grow these applications into a platform someday. Collaborate in our secure email project by helping us identify bugs, develop your own fixes and even create new features. Get started by going to our Known Issues page and seeing what you can help out with. Whichever way you want to participate, we welcome you with open arms. In fact, we’ll be posting shout outs to our top contributors over our social media channels refularly. In time, the work we all put into Criptext together will benefit privacy rights around the world, without compromising on ease of use. Email Security: What Is It, And How Do You Improve It?